A 36-unit apartment complex with 1 bachelor unit, 3 one-bedroom units and 32 two-bedroom units. All units are well designed and equipped with two appliances. 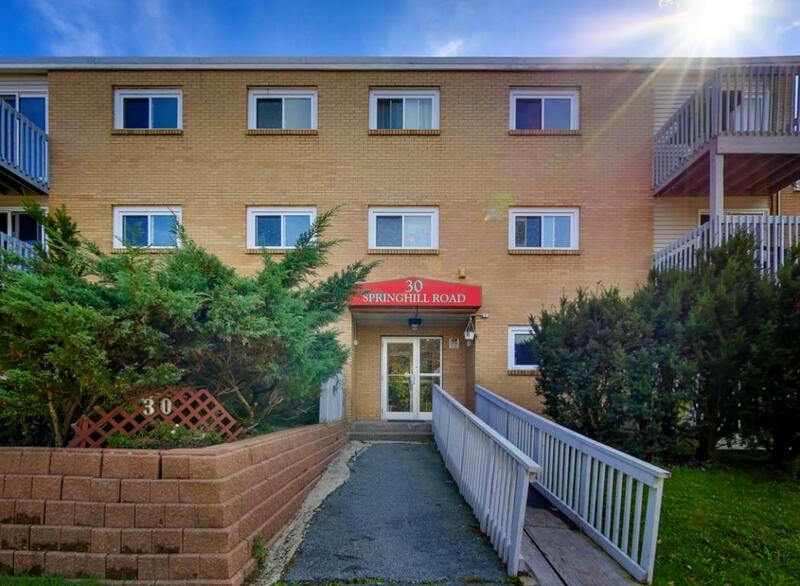 The property is steps away from amenities: schools, bus stop, Sobey's Superstore, convenience stores, gas stations, Mic Mac Mall, Tim Horton's, drug stores, walk-in-clinic, fire station, movie theatre, public library, take-out restaurants, hair salons.